America is a great country and left their print in the history of cars, they are famous for their muscle cars and are very proud of that. 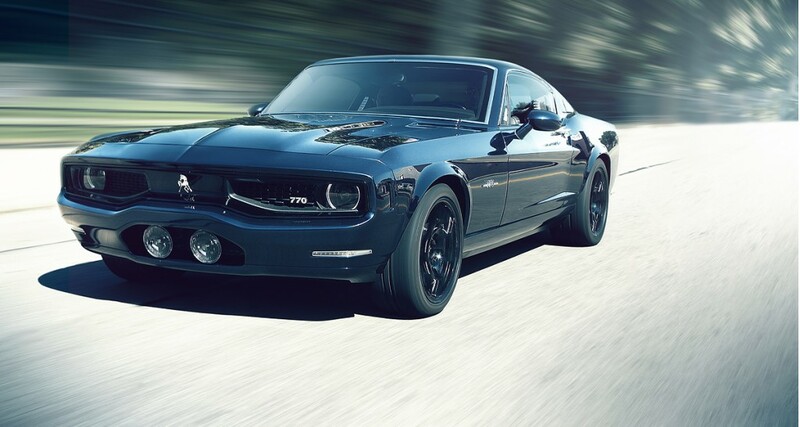 Lets observe the list of the fastest American made cars. In the end of a 2014-year we acquainted you with a rating of the fastest cars in the world among made in America ones which was included with Hennessey Venom GT, at that time they got the second place of a rating, now this is the fastest serial car in the world. 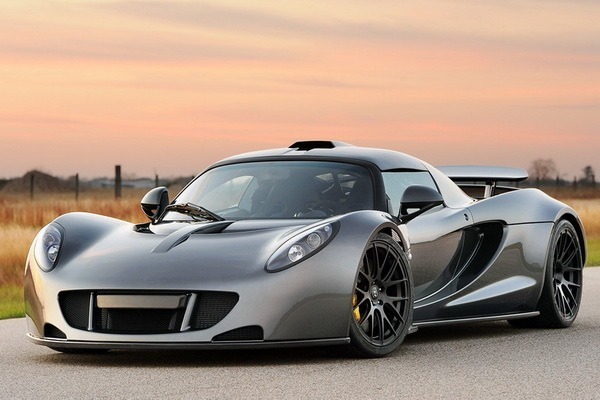 Hennessey Venom GT accelerates to 100 km/hour speed in 2,7 seconds. In January of last year this super car got to the Guinness Book of Records, reaching 300 km/hour speed only in 13,63 seconds, thereby breaking the previous record established by Koenigsegg Agera R (14,53 seconds). In the beginning of this year the American pilot-verifier Brian Smith established a new world record of speed among serial cars: it was dispersed on Hennessey Venom GT till the speed of 435,3 km/hour. Equipped with 7-litre engine V8 with two turbo compressors, the car in weight of 1.244 kg possesses capacity of 1,244 h.p., i.e. on one H.P. on weight in kg’s. Tests for the maximum speed among serial cars spent on a landing strip of shuttles in Florida, in the Space center of John Kennedy. Hennessey Venom GT showed impressing results: with 32 to 193 km/hour the car was dispersed for 7,7 seconds, and with 193 to 354 km/hour – hardly it is less than for 10 seconds. According sources it verifiers, 435,3 km/hour – yet a limit of possibilities of this car: if the length of a line allowed, the pilot could speed up on 15 km/hour. Unfortunately, the established record of speed cannot enter into the Guinness Book of Records as she considers serial those cars which are issued in number of not less than 30 copies while Hennessey Venom GT it will be exhausted all in 29 (11 of them are already made). By the way, cost the super car makes 1.200.000 US dollars. Terribly powerful version of Ford Mustang. 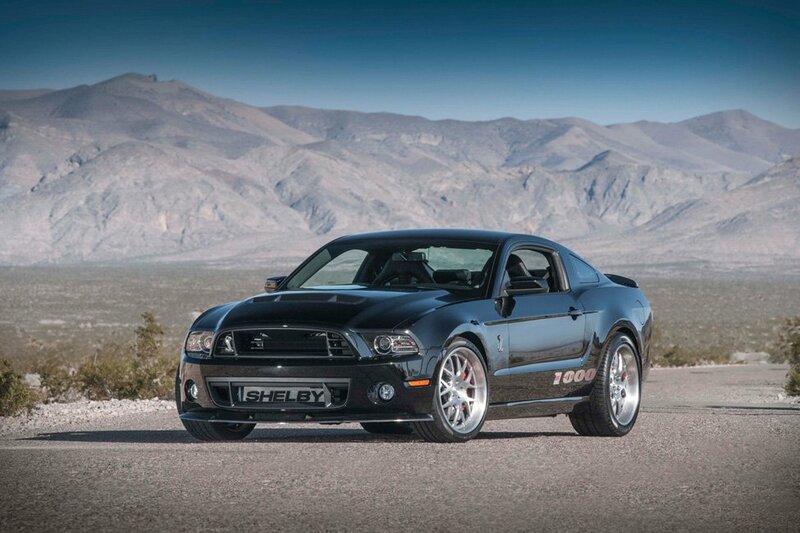 New muscle car received a proper name – Shelby 1000 S/C. The main innovation is engine V8 in volume of 5.8 l, equipped with a mechanical supercharger. Engineers managed to squeeze out of it of 1200 (!) h.p. thanks to numerous completions, including forced aspiration increase. To bridle in other words – the car equipped with more productive brakes and the strengthened adjustable suspender. The model of Ford Mustang Shelby 1000 S/C will be exhausted by the limited circulation in 100 copies. Each car receives the personal number that will be traditional to testify to its uniqueness. The novelty price makes nearby 200 000$. 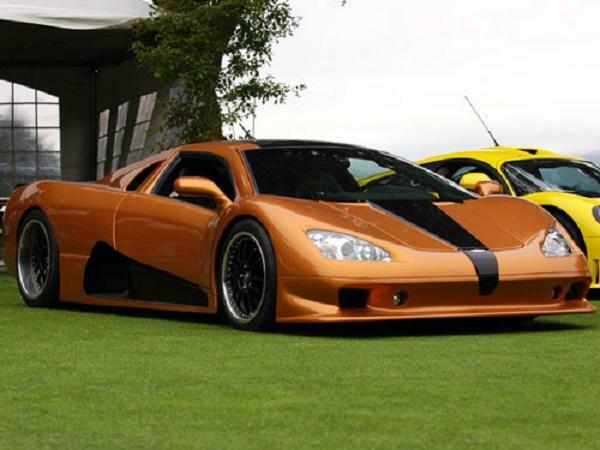 In 2007 serial car SSC Ultimate Aero TT, developed by the American company Shelby SuperCars, it was dispersed till the speed by the little smaller 412 km/h. Thereby it broke the previous official record Koenigsegg CCR (387 km/h) and an informal record of Bugatti Veyron (407 km/h) and has been skidded in the Guinness Book of Records as the fastest car in the world. Gauging of speed at SSC Ultimate Aero TT was made as follows: the car at first was dispersed in one party, then developed and did dispersal in another. Reached at driving in both parties the maximum speeds developed and halved – anything artful. The cord has been fixed on one of American state Washington lines. One hour of time has been spent for its achievement. At dispersal in one party the car reached the maximum speed of 413,83 km/h, in another – 409,71 km/h. The average of two attempts made 411,76 km/h. More info.. The American company Saleen created by racer Steve Salinom, from the beginning of 1980th years was engaged in tuning of cars. But in 2000 at its enterprise in the Californian city Irvine small-scale assembly a car of own working out Saleen S7 began. The double coupe had a design traditional for similar cars — mid-placed configuration, a rear wheel drive, a spatial tubular frame with carbon body panels, and doors were up-type, opening upwards. 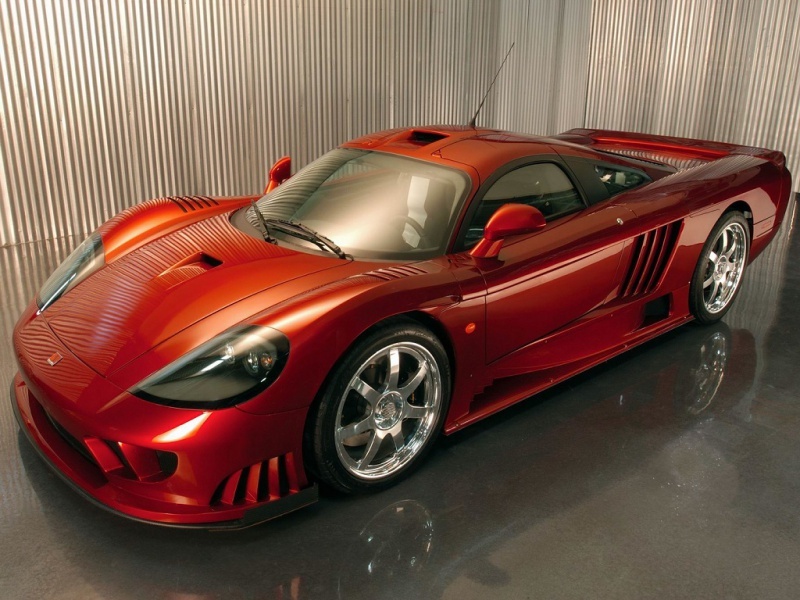 But such decisions were more habitual for the European manufacturers, in America Saleen S7 was unique at that point in time mid-placed engine coupe. On the car established Ford’s seven-liter motor V8 which was giving out 550 HP together with six-step mechanic gear box. In 2010, the American muscle car Dodge Viper SRT was born. Updated in the spirit of the times, but kept own traditions, even more aggressive, in addition and changed the owner and the manufacturer, SRT Viper is ready both to surprise 2013 modelling years, and to please admirers of mark. Dodge Viper is familiar to all fans of games of type GTA. It is that sport car which deafens by a motor roar passers, tears from a place with other-wordly speed, dements girls and in which all shouts about the American origin. Really powerful car of the aggressive design which has served by a prototype for many racing variations, this year became one of the most expected novelties, assembled set of hearings and served as a baton for manufacturers. Now to Dodge Viper creation put hands and aesthetic senses engineers from division SRT of concern a Chrysler. The model received the name of Dodge SRT Viper 2013 and became logic continuation of the previous realization. As we remember, in 2010 release Dodge Viper has been completely stopped. Then hearings about appearance and updating technical characteristics started to disperse, whether however for certain it was not known even there will be it in general for the manufacturer kept silence in which was more doubts and uncertainty, than desire to keep secret. However came true, and in 2013 new Dodge Viper descends from conveyors, and to get acquainted with it is possible already today. 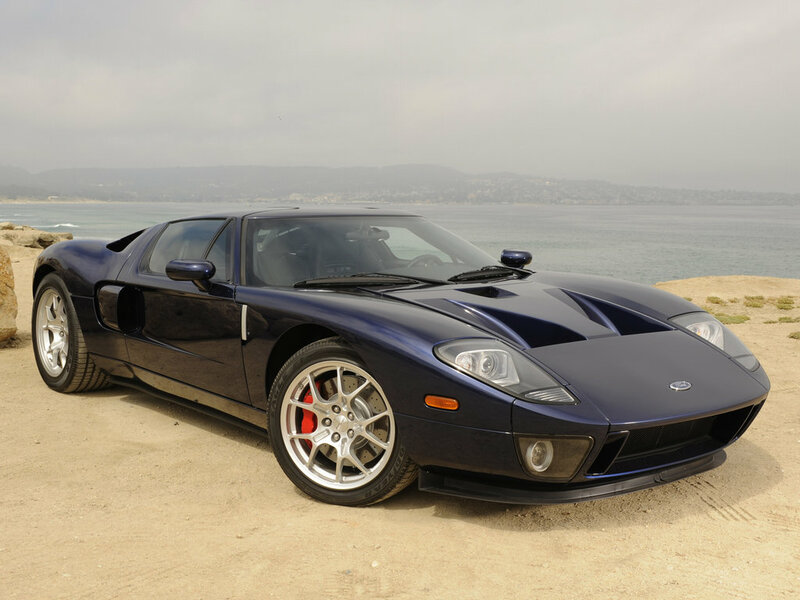 Ford GT — mid-placed engine sports car released by Ford Motor Company in 2003 till 2006. Initially the car was developed as the concept car by century of the company of Ford, also it should remind of names of cars from which «its roots», such as Mustang and Thunderbird grew. Camilo Pardo, the chief of studio of Ford «Living Legends», has been appointed to the post the main designer GT and worked under the direction of Doug Meis. The designer took for a basis design of the classical racing car of Ford GT40 1960, therefore the car sometimes confused to its predecessor. Everyone remembered this car from a movie „Gone In 60 Seconds“. Besides live actors, the leading role also got classical muscle car Ford Mustang Shelby GT500. This muscle of penalties possessed excellent maneuverability and developed a great speed that in turn did not allow police to catch the driver. At first sight there is an impression that it was a simple coupe of 1967, but it not so. 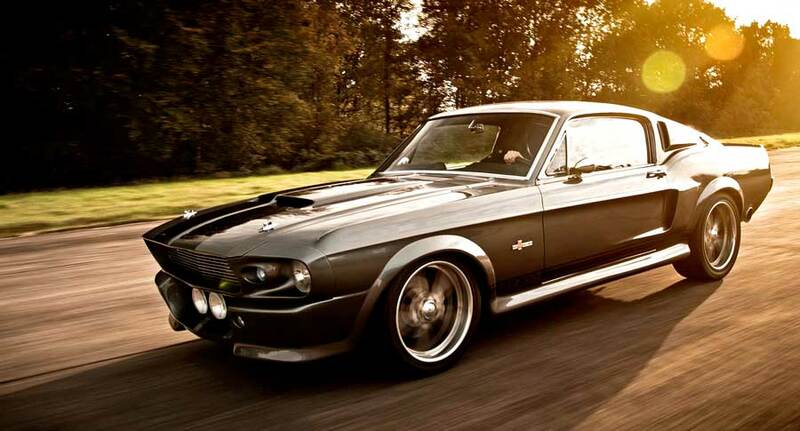 It considerably modified in the modern car, and to the factory name added GT500Е Eleanor. This car found great popularity among collectors. Now company Classic Recreations is engaged in restoration of such cars. In 1967, 2048 copies of this coupe so the probability to find factory GT500 is smallest have been created only. 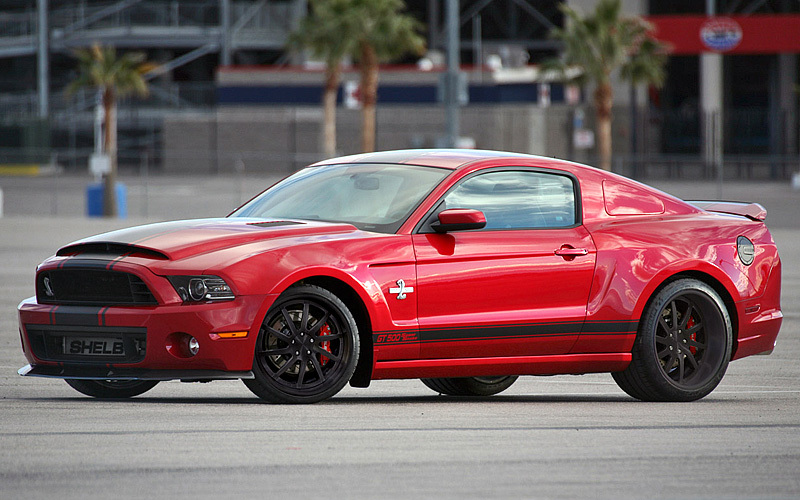 GT500 allows to plunge in dashing 60, thus, without endowing dynamics and comfort. But for such pleasure it is necessary to fork up properly. The standard version costs a 140 thousand dollars order, and the 7,0-liter motor have to to lay out to 190 thousand $ Certainly, for such sum it is possible to buy and original GT500, but hardly you can find it. Aluminum body car ZR1 got from model Z06, and here the suspender has been optimized taking into account very large front and rear tires of the car. On V8 capacity in 628 HP at 6500 RPM. 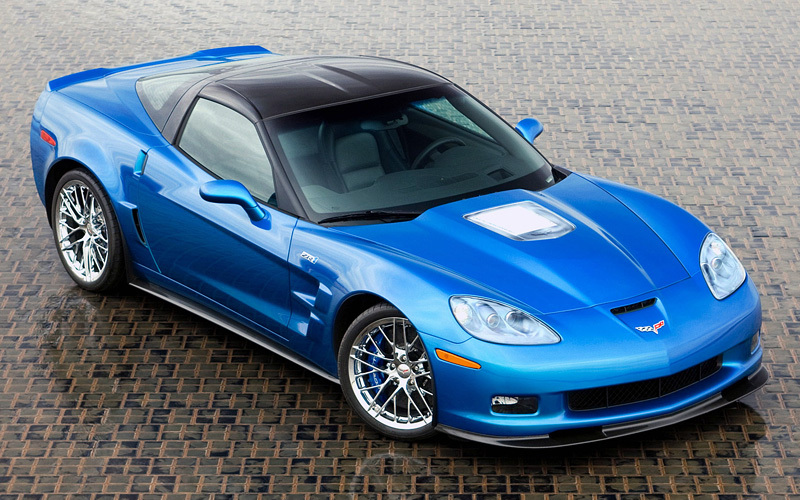 The unique shape of Chevrolet Corvette ZR1 informs curved carbon cowl with transparent polycarbonate window through which it is visible an intermediate cooler of the engine. The private car manufacturer from Detroit Equus Automotive presented recently so-called super muscle car own working out. At creation of the first car engineers of the company did not begin to take an old body of a classical American coupe as it is done by many tuning studio for a basis, and from zero created an exact copy of Ford Mustang taking into account all modern requirements in automotive industry and supplied with its most powerful engine from Chevrolet Corvette ZR1 of present generation. For the inquiry: given unit V8 in volume of 6,2 liters develops 640 horses of capacity, with Equus Bass 770 is dispersed to “hundred” for 3,4 seconds and types maximum at 320 km/h. To bridle such beast on a line carbon-ceramic brakes Brembo and an adaptive suspender with possibility of a choice of modes of behavior help. However, outstanding technical characteristics quite not bad are in harmony with all necessary elements of convenience and safety: Bass 770 it is equipped with navigation system, a DVD-player, cruise-control and airbags. In 250 000 dollars the manufacturer plans to produce the car in cost in lots, well, the such hybrid of classical style and modern super-technologies has quite good chances to become a new toy for rather well-to-do American motorists. 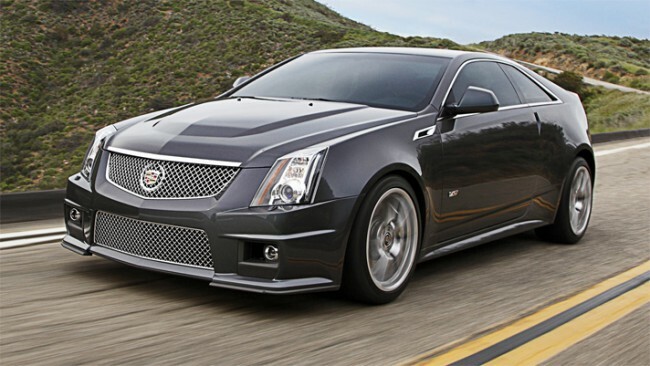 Cadillac CTS-V – sports luxury sedan and the coupes noticed by a letter “V” in the name that specifies in participation given cars to a number of the most powerful stylish cars having sports character. The car interior is as much as possible elegant, but is thus added by sports armchairs with support sideways. Stability of a car is guaranteed by braking system Brembo, and also absorbers Magnetic Ride providing smoothness of a course on any surface. Different versions of model develop power to 564 h.p.